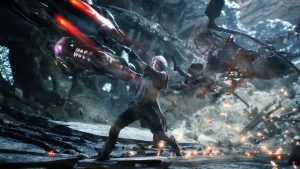 Devil May Cry 5 final trailer!! 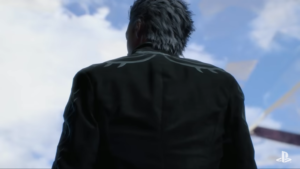 The return of Vergil?! 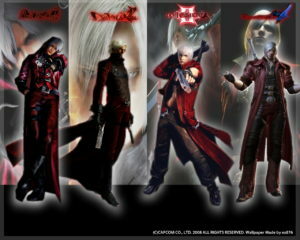 Dante, Lady and more take the stage in Devil May Cry stage play!! 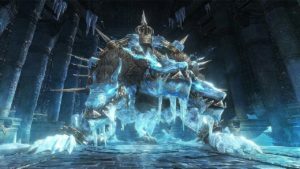 Cerberus returns in Devil May Cry 5!! 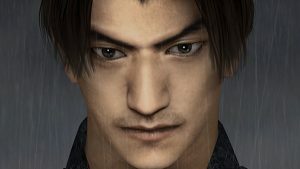 Capcom TV shows more Onimusha: Warlords Remastered gameplay!! 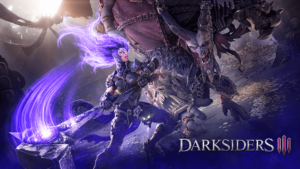 NEW Darksiders III trailer shows Fury’s second Hollow form, Force, in action!! 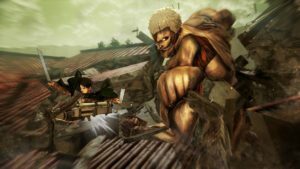 Demons and Samurai clash again in Onimusha Warlords remaster edition!! 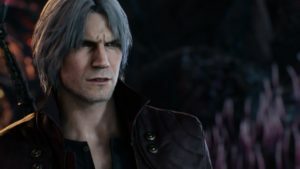 Dante tears it up in the latest Devil May Cry 5 trailer! !